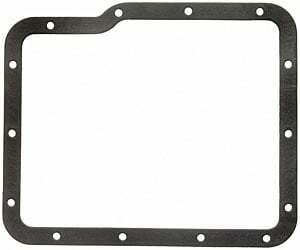 Fel-Pro Performance offers these transmission pan gaskets for those harsh racing and towing conditions where superior materials and construction make all the difference. Fel-Pro Trans Pan Gaskets feature a stout and durable construction that is sure to keep your pan sealed under the toughest conditions. 2304 is rated 5.0 out of 5 by 1.